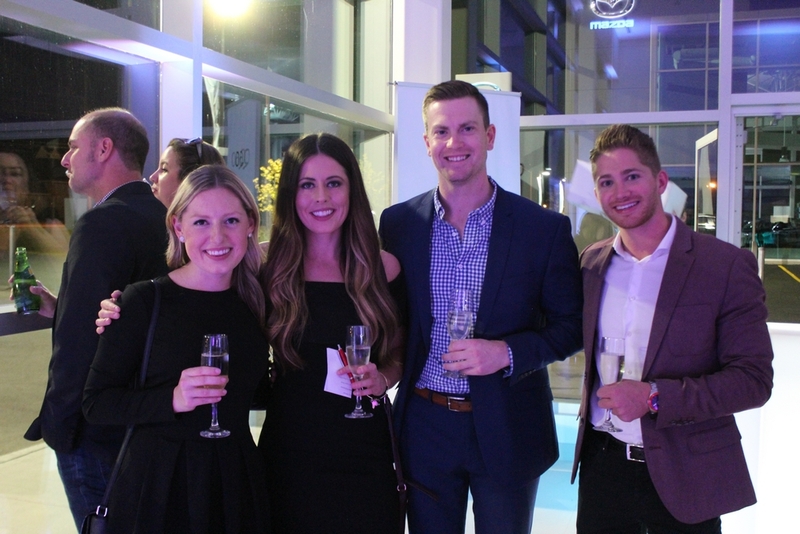 On Friday October 20th, Guelph Infiniti partnered with United Way Guelph Wellington Dufferin for its Grand Opening Celebration. 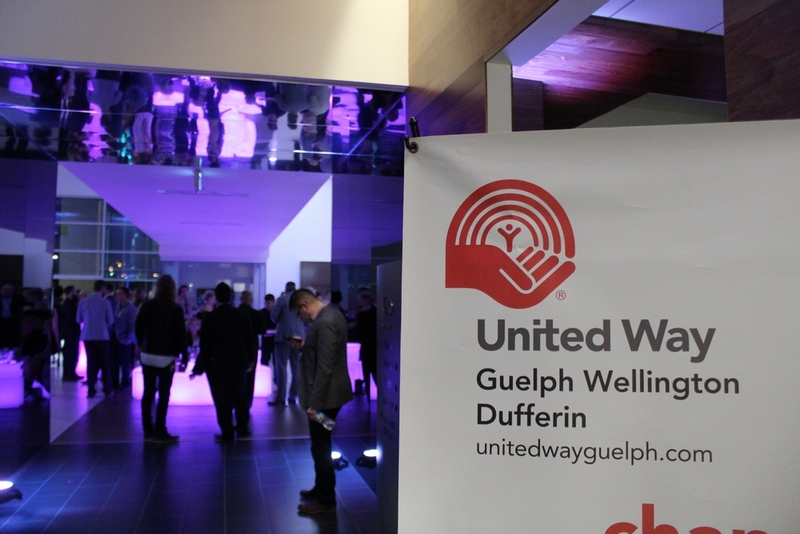 Together, with thanks to our loyal customers, and new customers to be, we were able to raise over $10,000 to help fund local charities and programs that United Way Guelph Wellington Dufferin supports. 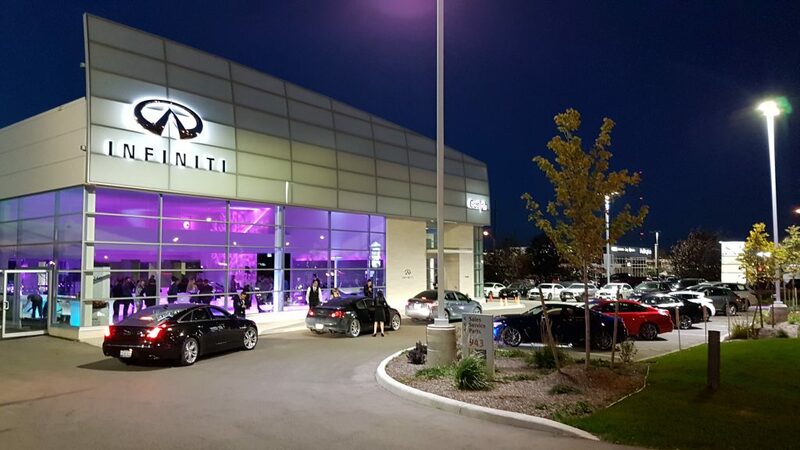 Guelph Infiniti has been a part of the Guelph, Kitchener-Waterloo, and Cambridge Community for over 20 years. 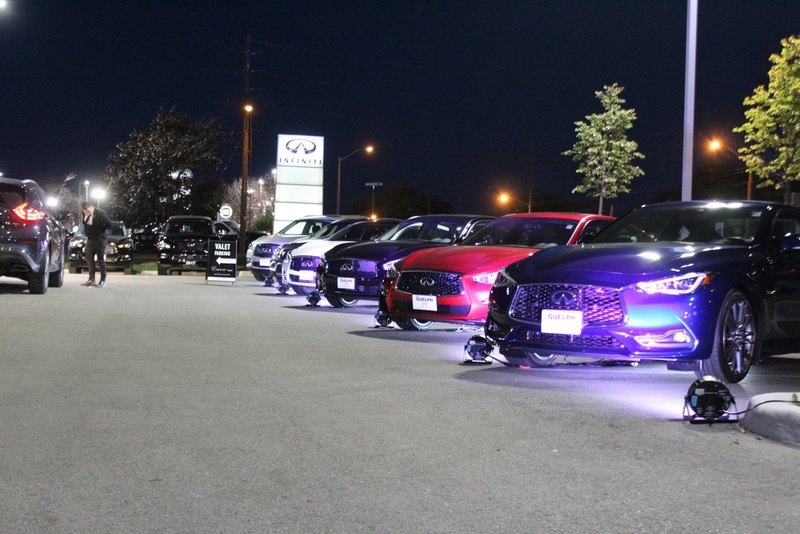 As Guelph Infiniti is the only luxury vehicle dealership in Guelph, and has always been a proud community supporter, we wanted to do things a little differently with our Grand Opening Celebration. 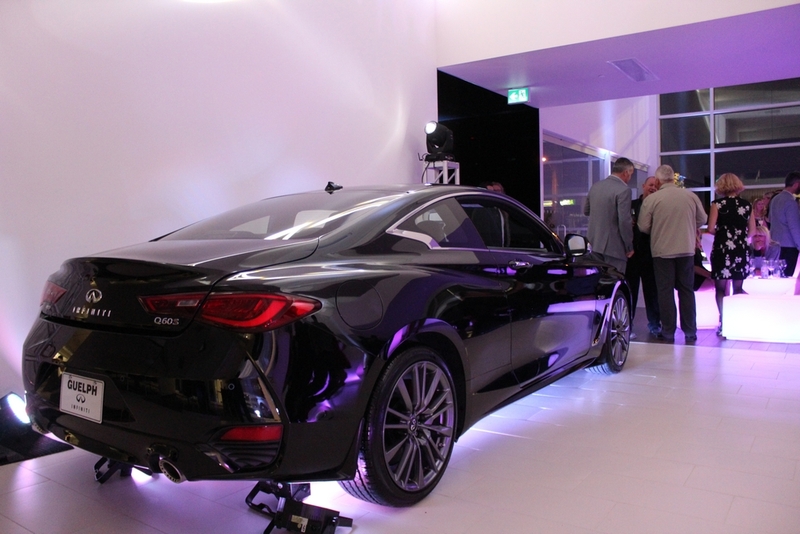 While showing everyone in our community what our new facility is capable of, the high level of customer service you will receive when you visit, and the luxury vehicles we sell like the popular Q50, Q60 and QX60. 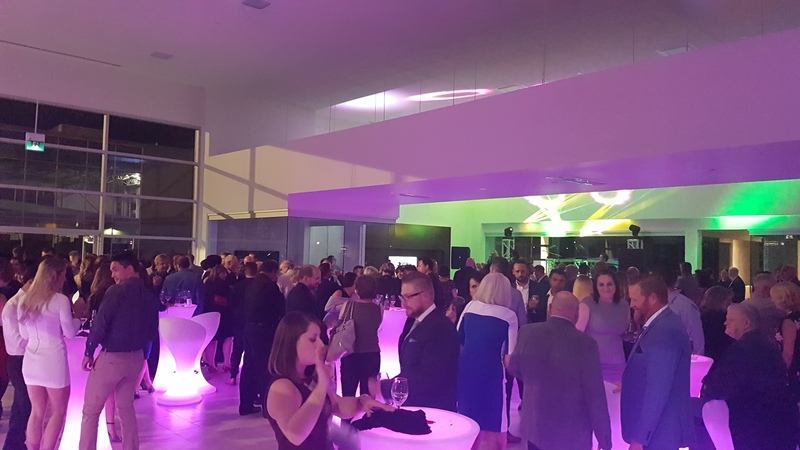 We partnered with United Way Guelph Wellington Dufferin to help raise funds to support all the local programs, agencies, and focus areas they provide assistance to in our community. Ken Dardano, Executive Director of United Way Guelph Wellington Dufferin introduced Jeff Emmerson as their Fund-A-Need guest speaker. Jeff is a Mental Health Author, and public speaker. With over 1 million twitter followers and a published book titled “Beyond ADHD”, Jeff shared his incredible story with everyone in attendance. A story of how a suicide death in his family brought him close to his own attempt. How programs funded by United Way Guelph Wellington Dufferin were able to provide him and his wife Amy, with the support they needed to overcome their battle, Brick by Brick. 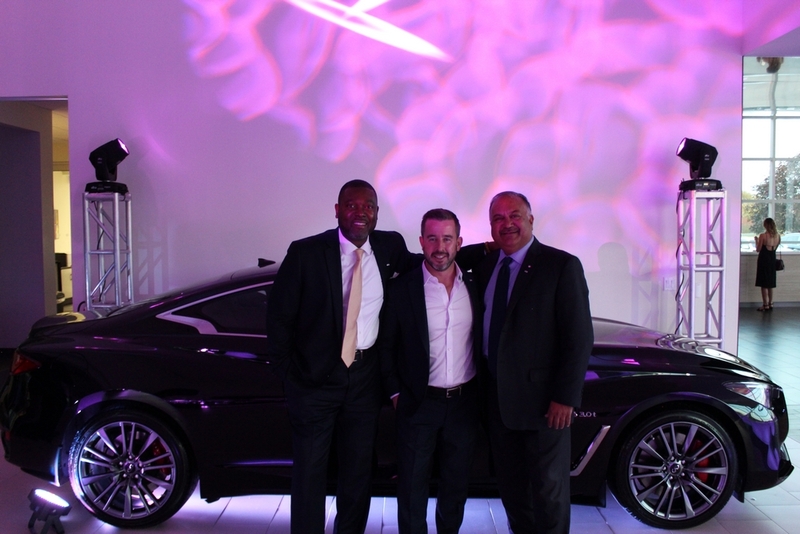 We encourage everyone to follow Jeff Emmerson to learn more about his journey. 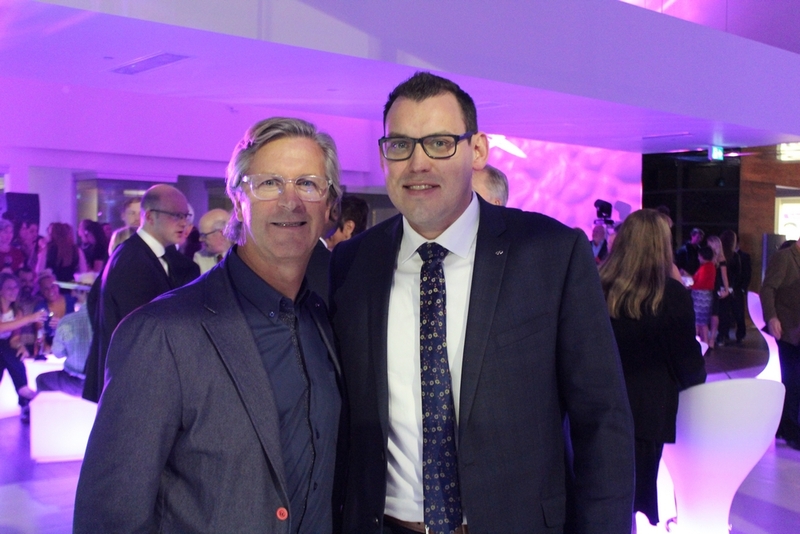 Soon after Jeff shared his story with everyone, Mark Rodford, Director of Business Development with United Way Guelph Wellington Dufferin began the Fund-A-Need portion of the evening, with everyone’s kind and generous donations we were able to raise over $10,000! 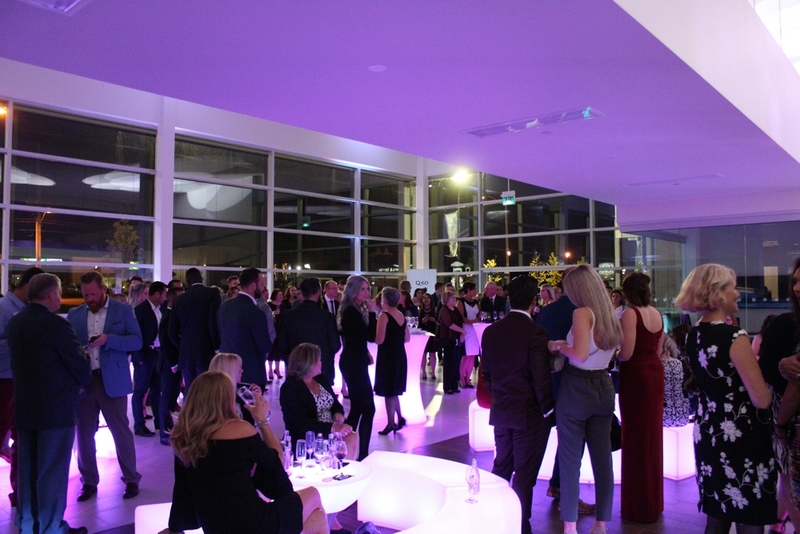 We are so proud of our community and everyone who joined us that evening for supporting such a great and needed cause. We take great pride in our local community that is why we have created the hashtag #InfinitiLovesGuelph. 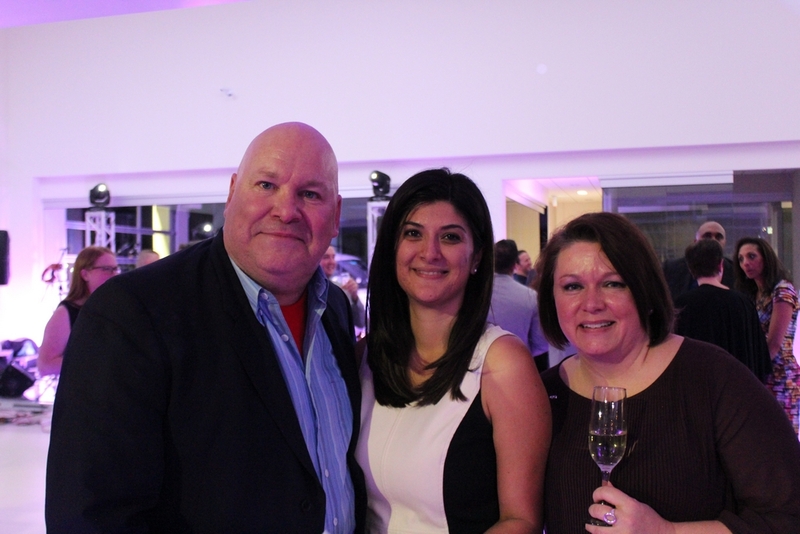 When planning our Grand Opening celebration, our focus was on supporting local business. The beer was kindly donated by Sleeman Breweries, an amazing local brewery with international recognition. 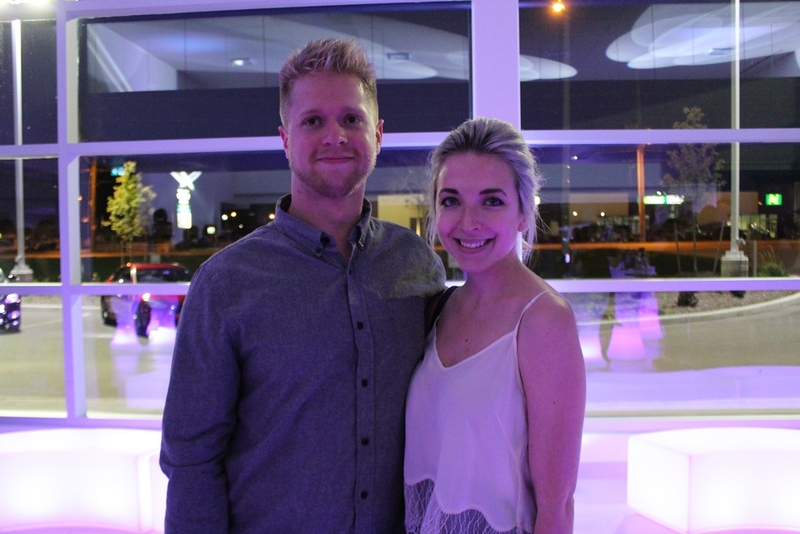 The food was provided by Foodies Anonymous, a catering company from Guelph that is also recognized across Ontario. The musical entertainment was provided by D’eve Archer, a very well-known local artist who had just arrived back from a European tour. The staging, Audio, and Lighting that was provided by Inspired Events Ontario (HR Entertainment). 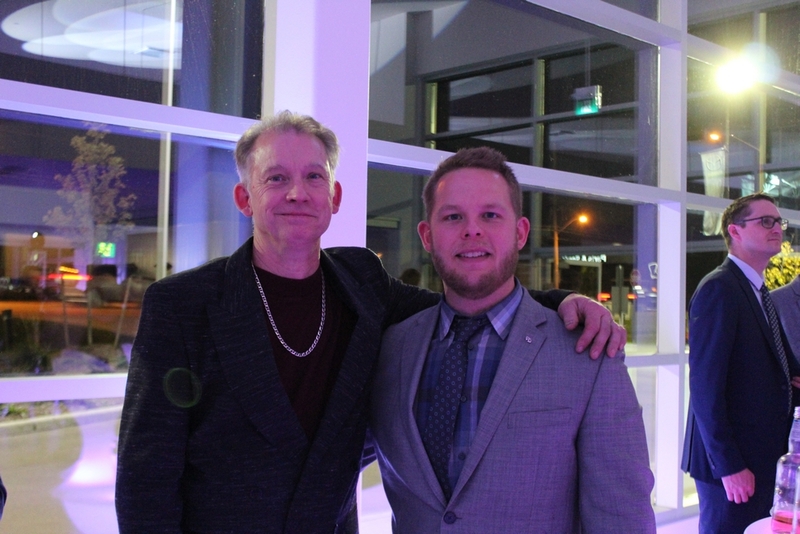 A local company run by Stephen Roloson who works closely with the United Way to help bring all their event’s to life. You can check out all of their websites by clicking on their names just above. 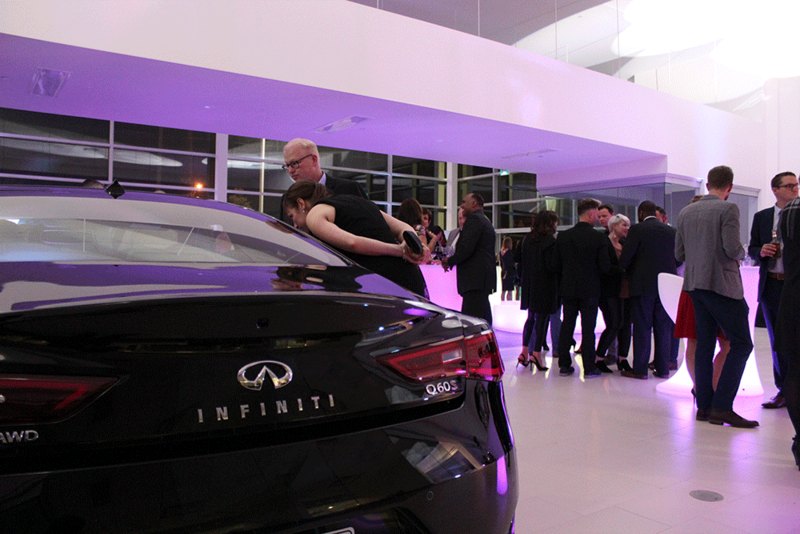 Guelph Infiniti and its team are proud of the new facility. We are able to provide a heightened level of service with our service vehicle drive through bay, luxurious customer lounge with satellite television, free Wifi, complementary beverages, snacks, and high-end coffee and espresso machine. 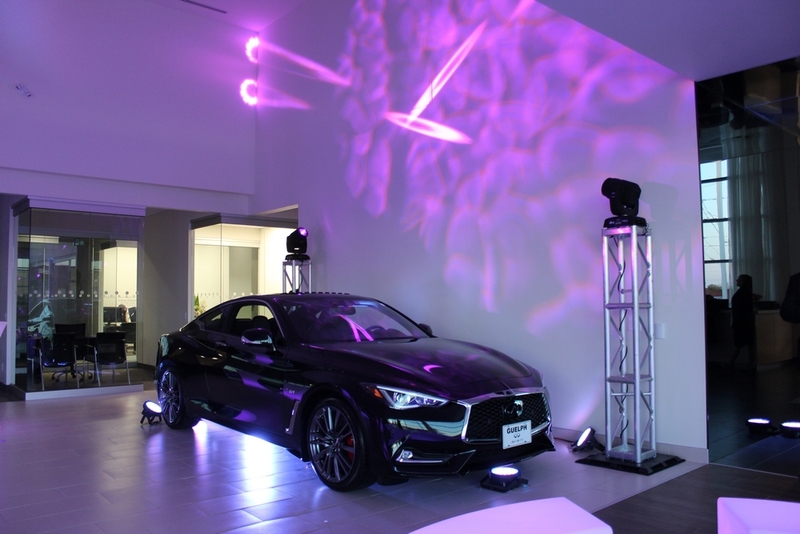 Our showroom is designed to feel more like an art gallery than your typical vehicle showroom. Our vehicle delivery bay allows you to take a close look at your new Infiniti and learn about all of its features and benefits in the comfort of our showroom. 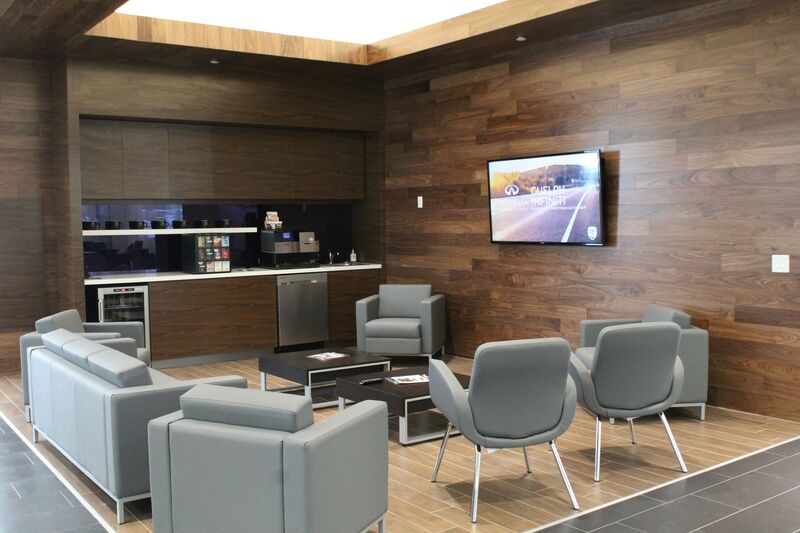 And our large service bays with the latest in diagnostic equipment, and tools that allow your Infiniti to receive the best servicing possible. 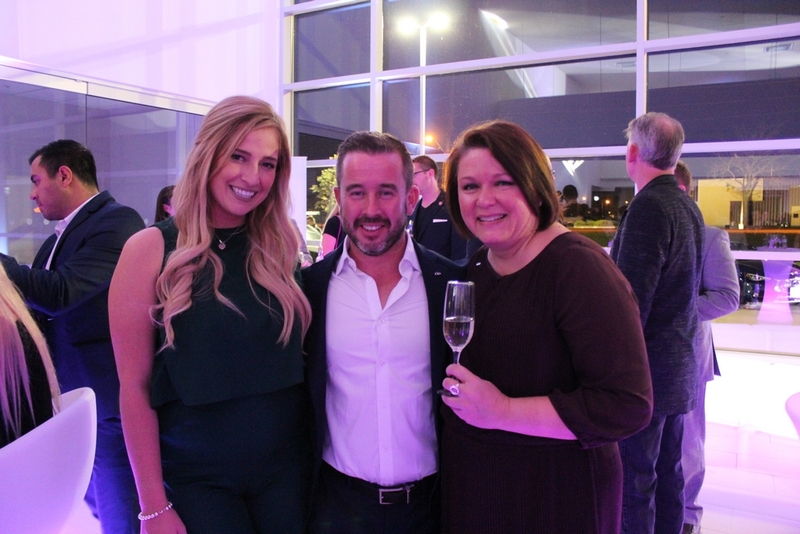 Our knowledgeable and informed staff help you to make the right decisions when looking for a new vehicle or when servicing your Infiniti. 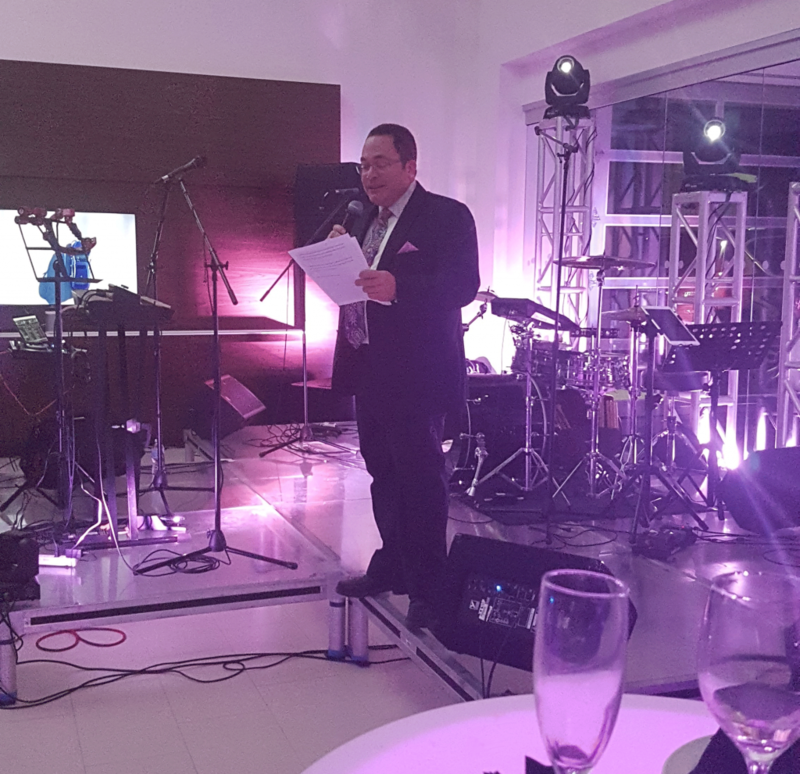 We would like to thank everyone who took the time out of their busy schedules to join us in celebrating our Grand Opening. We hope you all had a wonderful time supporting our local community. If you would like to learn more about how you can get involved, please check out United Way Guelph Wellington Dufferin’s website. 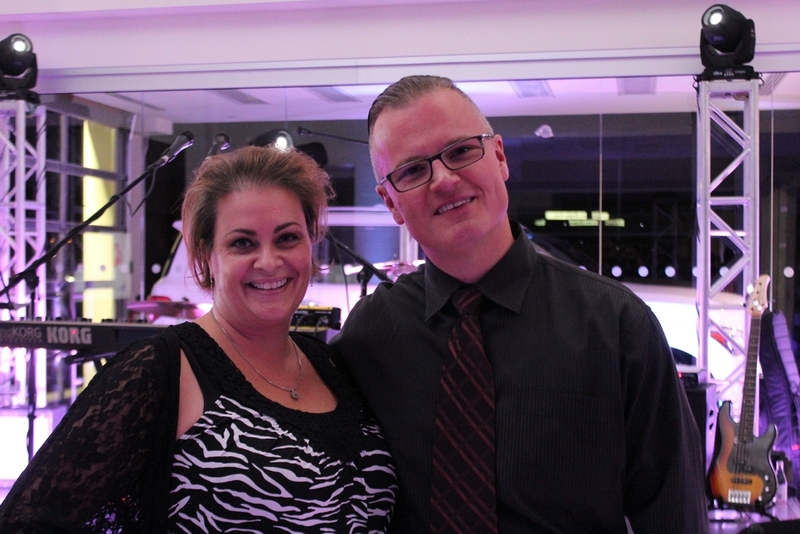 Jeff and Amy Emmerson after Jeff shared the story of his journey using United Way funded programs and resources.